Your wedding stationery serves as an introduction to your guests about the style and theme of your wedding and reception. The wedding stationery you choose will often reflect your colour scheme and personal aesthetic to your guests and they should be as coordinated as your wedding itself! Here at papermilldirect we wanted to give you some insight on how to choose your perfect wedding stationery! 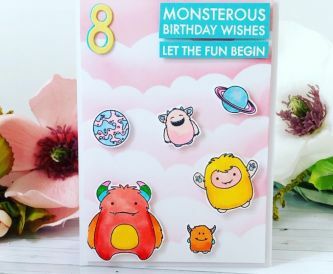 When you are deciding on a design for your wedding stationery, it will always help if you think of a theme you would like first as this will get your ideas and creativity flowing. 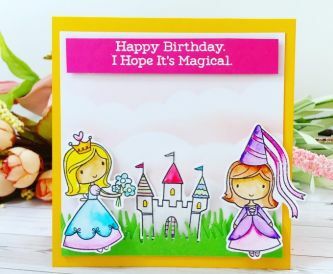 Pinterest is a great place to start gathering ideas and designs that you like at first, this will also help you to develop your ideas and provides you with a place where you can return, to see what initially inspired you. Creating a wedding scrapbook full of ideas is a great way to visually see your ideas starting to take shape. You can print images out, use images from magazines, use snippets of material you may like to incorporate into your wedding stationery. Colour- choosing the colour of your wedding invitations will more than likely come down to your colour scheme for your entire wedding! 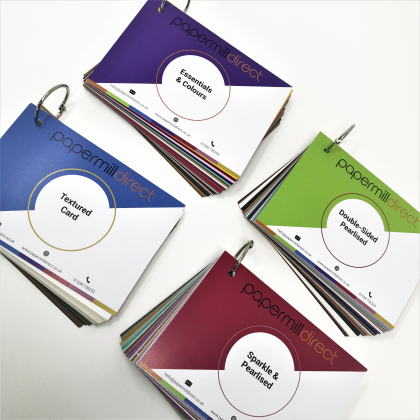 Here are papermilldirect we have a wide range of coloured and textured card that will help you choose the perfect colour for your wedding stationery. Wedding stationery costs can soon add up. Creating DIY wedding stationery is a great way to keep your costs down! Buying the materials that you need for your wedding stationery and assembling the stationery yourself can save you a considerable amount! Get your bridesmaids to help you create your invitations as this will help you save time and money. 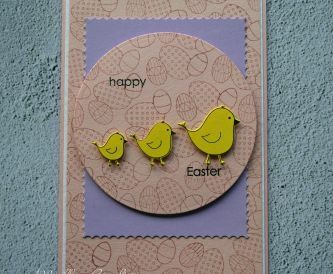 Need your invitations printing? 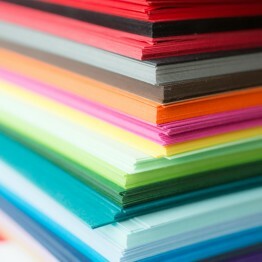 Get a local printer to print your invitations out and assemble them yourself. This will ensure a high-quality print and will save you money as you are still assembling them. Our blog is filled with DIY Wedding Stationery Advice, check it out for some tips, tricks and brilliant ideas! 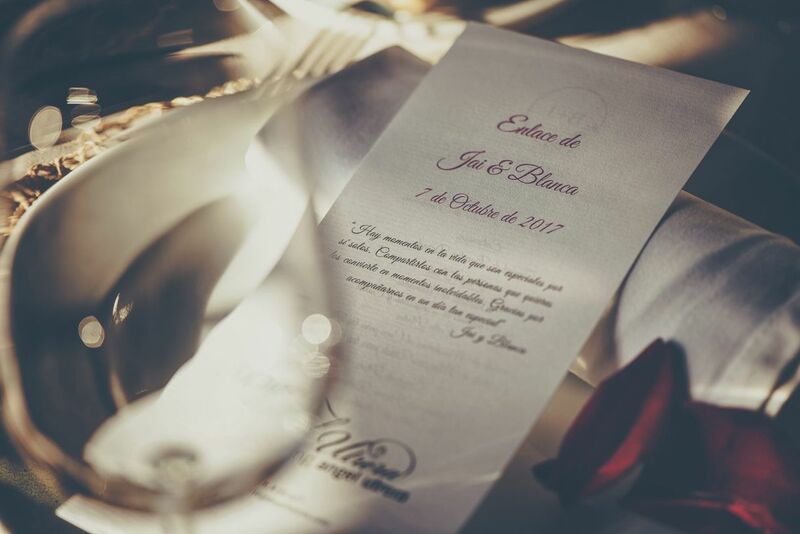 Keeping the wording on your wedding stationery simple is the best option as you don’t want to overcrowd your stationery and confuse your guests with too much information. Your wedding invitation especially has a very important job to do and you don’t want to lose sight of this! Your wedding invitations need to be clear and concise. The more content on your wedding stationery the smaller the text may have to be, this may lead to guest missing out on vital information. Things to include on your invitations: names, the hosts, the venue, time, date and any RSVP details required. When all you have been thinking about is your wedding day it can sometimes be easy to miss mistakes as you feel that all the information about your big day is there in forefront of your head. Double checking everything will help to eliminate any errors that you may have missed. Check the time and date on you wedding information as well as the spelling. Get family and friend to proofread your invitation as they may see something you missed. If you are creating your wedding stationery on the computer there are some great grammar checks out there that will pick up more errors that word! Once you have your wedding invitations and save the dates created, you need to start thinking about what type of envelope you want to send these out in. 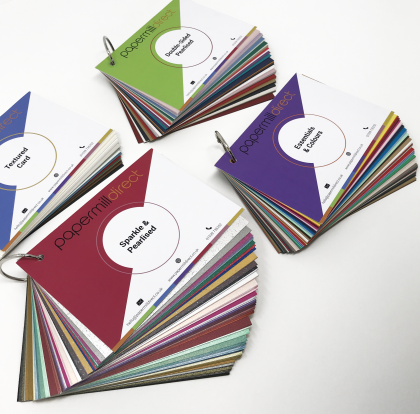 Here at papermilldirect we have a fantastic range of envelopesin different colours, sizes and finishes. Pocket Envelopes - Pocket Envelopes have the opening flap positioned the short edge side of the envelope. Wallet Envelopes- Wallet envelopes have a trapezium shaped flap positioned on the long edge of an envelope. 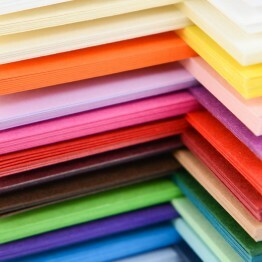 Our peel and seal range of envelopes are wallet envelopes. Banker Envelopes- Banker envelopes have a diamond shaped flap on the long edge of an envelope. 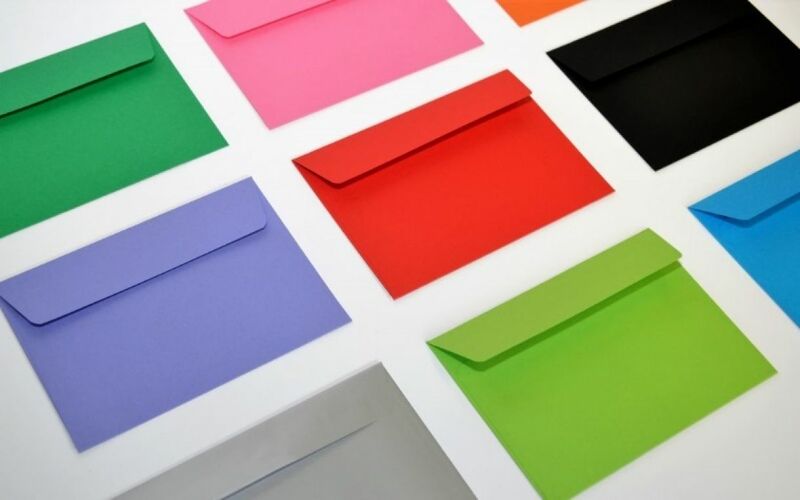 These envelopes are most commonly used for greetings cards. You should make your wedding invitation at least four to five months before your big day to ensure that your guests have enough time to receive them and RSVP to you. If you are creating you own wedding invitations, we would love to see them! 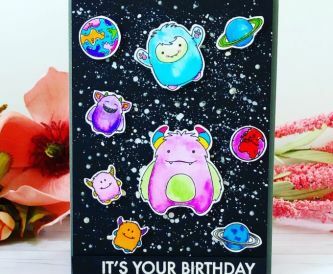 Don’t forget to use the hashtag #papermilldirect on social media so we can see your beautiful creations.